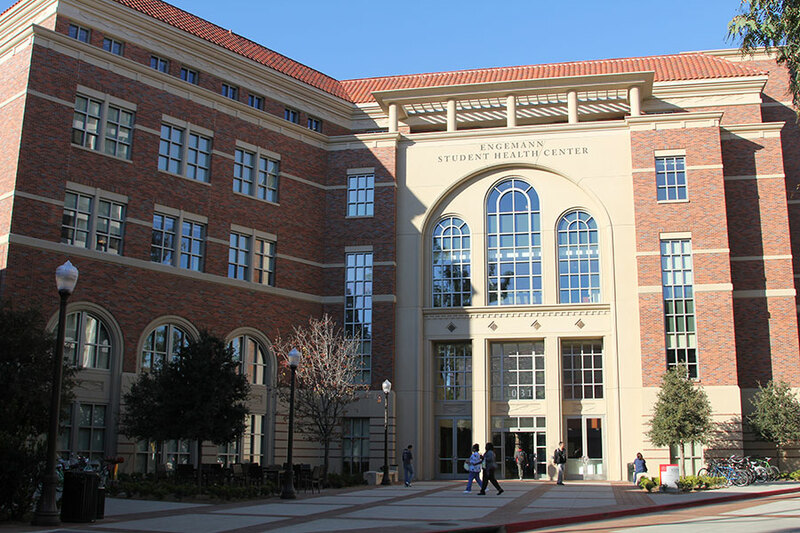 The U.S. Department of Education announced Monday that it launched a second Title IX investigation into USC’s handling of sexual harassment reports, focusing specifically on allegations against former Engemann Student Health Center gynecologist George Tyndall. The investigation, led by the department’s Office for Civil Rights, will assess Tyndall’s career at USC, as well as how the University allowed him to continue treating patients despite numerous sexual misconduct complaints dating back to the 1990s. “We welcome the U.S. Department of Education’s investigation and the university will fully cooperate with their inquiry,” Board of Trustees Chair Rick Caruso said in a statement emailed to the Daily Trojan. 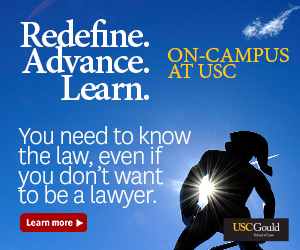 The OCR previously conducted an investigation into USC’s handling of sexual assault and harassment cases between August 2010 and May 2015 after 16 students and alumni claimed the University Title IX office had mishandled their cases. 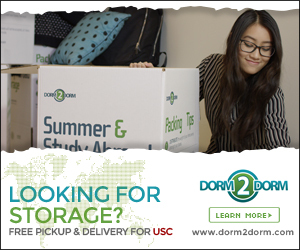 The investigation concluded in early 2018, with the OCR commending USC for proactively complying with federal policies by the end of the investigation. The OCR requested documents and information from the University while reviewing all reports against the staff and faculty made from 2010 to 2013. However, USC made no mention of Tyndall’s alleged misconduct during the investigation, even after the University found that Tyndall’s behavior was “outside the scope” of appropriate medical standards and the University’s harassment policy, causing Tyndall to resign in June 2017. As a result, the new investigation will also look into why the University failed to mention Tyndall during the prior investigation. 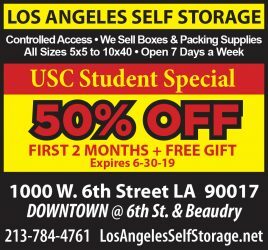 USC is also under a separate “monitoring agreement” with the OCR to address compliance concerns and violations associated with the University’s handling of sexual misconduct cases from 2010 to 2015. Tyndall has denied all allegations made against him. In addition, USC President C. L. Max Nikias and other senior administrators have contended that they had no knowledge of Tyndall’s alleged misconduct until shortly before his removal in 2017. The Los Angeles Police Department is also currently investigating complaints against Tyndall.